I've seen a few of these posts going around the bloggersphere and thought I'd join in the fun. 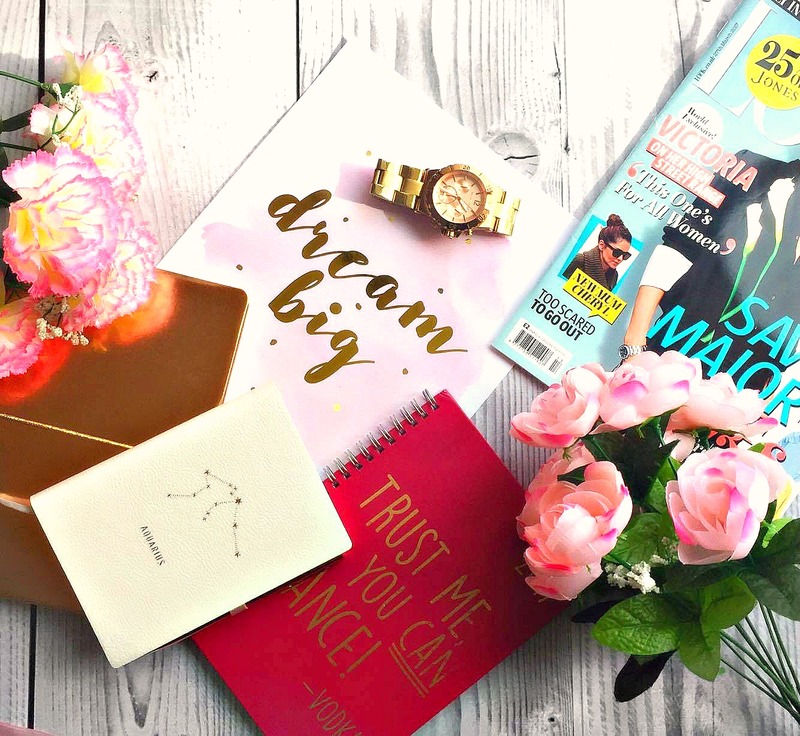 I love setting goals and having things in place to aim for so I thought this post would be a great idea to get me thinking about all the things I want to achieve before I'm 30 (now that I've turned 25 in February)! Jay and I are currently in the process of buying our first home together. We've got our deposit ready so this will hopefully be something that is ticked off in the very near future. I'm SO excited to decorate!! Again, like the above I'd ideally like to be married before I'm 30. Ever since I was younger, I've always wanted to have children (or a child) by the time I'm 30. I don't know why but if I'm lucky enough to get pregnant then I'd love to have a child in the next 5 years! I'm not a runner at all and never have been but I have done a 10k before and am determined to improve with my running so want to challenge myself to do a half marathon! I kind of already own my own business if you count my blog however I'd love to find another hobby and turn it into a business. When I was younger I use to play the piano and I loved it so much. I really miss it and hopefully when we move into the house we will be able to get a Piano so I can keep it up! I still can't believe I've never donated blood before. I really want to do it and have signed up so I just need to get booked in! Jay and I are both cat people so we cannot wait to rescue a cat when we buy our house. I love having a little feline friend following us around the house! I've always wanted to go to Iceland in general but to see the Northern Lights too would be absolutely amazing! I think going to an airport not knowing where you're travelling too is so exciting. I'd love to book some time off work and turn up and be adventurous! Jay and I have been saying we'd do this for ages but never got round to it! I'd love to go to Berlin or to Austria! I've never been skiing before and am really fascinated by it so would love to go one day - even if it's just to an indoor ski slope or someone in the UK! I learnt Spanish whilst I was at school and really enjoyed it so I'd love to learn another language. I'm thinking either Italian or BSL! What do you want to achieve in the next 5 years? Let me know in the comments below! Aw I love the idea of a before 30 bucket list, I've already adopted a cat but have some similar ideas to yours! After missing my flight to Prague today and attempting to be spontaneous and look for alternatives at the airport though I'd definitely recommend against just turning up- it sounds like a wonderful plan but the reality of it for us was that there was absolutely NOTHING available. Plus they don't have a general desk where they can offer flights from any airline like I thought they would- you have to visit each individual one to see what they offer. It's a nightmare. wow this is so much! i wouldn't be able to think that far but I am trying my best to own my own business. I know I'll have to work harder than before but this doesn't scare me! I love these kinds of lists! I wished I’d traveled more before kids but did go away 4 times a year so.... hahaha! Id love to be settled and possibly engaged by 30 but that’s not that far off haha! You've got so many great goals to achieve on here.